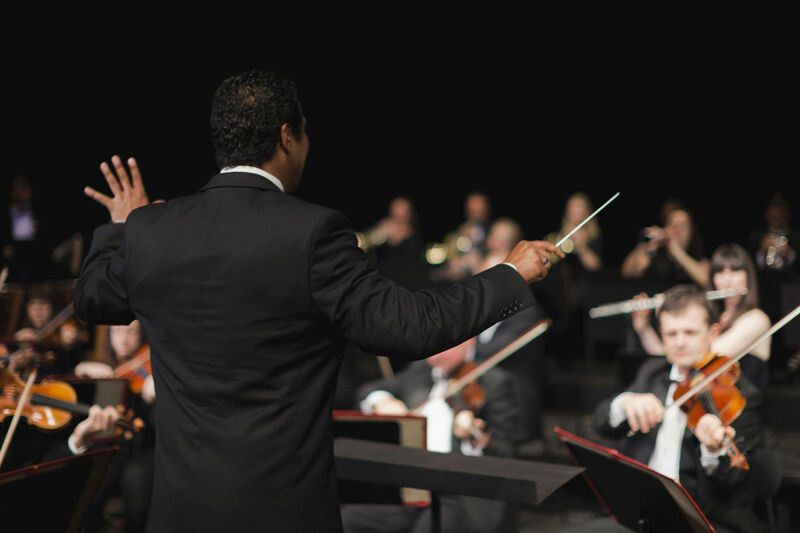 Embrace the mystery with the Charlotte Symphony’s presentation of Mozart’s Requiem, the composer’s final statement, is one of classical music’s most intriguing stories. Anonymously commissioned and left unfinished upon his death, Mozart was convinced he was writing his own funeral mass. Don’t miss this emotionally stirring and powerful performance. Join Slam Master Bluz, aka Boris Rogers, of the National Championship Slam Poetry team Slam Charlotte for a spirited kickoff of National Poetry Month followed by the opening of the poetry desk at Main. This desk will be open from noon – 1 pm each weekday. Join NC Yoga Bar at one of their most beloved pop-up locations, The Mint Museum in Uptown. Flow it out with some of the area’s best instructors, and enjoy the art afterward. This year marks 20 years of McColl Center for Art + Innovation. Since 1999, they’ve been championing contemporary artists and sparking creative experiences for positive community impact. All guests are invited to celebrate this special milestone at the anniversary Gala, unifying McColl’s creative community with Charlotte’s most passionate arts and culture supporters. FreeMoreWest (named for Freedom, Morehead and West Side) is home not only to gorgeous historic neighborhoods and great parks and greenways, but also bustling businesses and restaurants. After the race, indulge in some beer and enjoy the beautiful skyline view. The race supports Right Moves For Youth, one of Charlotte’s great nonprofits that provides resources and guidance to help students graduate high school with a plan for their future success. Luke Skywalker begins a journey that will change the galaxy as he leaves his home planet, battles the evil Empire, and learns the ways of the Force. Experience George Lucas’s 1977 classic film projected in high definition on a giant screen at Belk Theater as the Charlotte Symphony adds a breathtaking new dimension, performing John Williams’s epic Oscar®-winning score live. Christopher James Lees will serve as conductor. The 7th Annual Charlotte African American Festival will take place Saturday, April 6th, 2019, at Spirit Square, 345 N. College Street, from 10 a.m. to 10 p.m. This year marks our 26th Annual Walk for AIDS. When you participate in the Walk, you will help raise AIDS awareness and funds to benefit House of Mercy. House of Mercy fulfills a critical need in our region: providing a home and compassionate care for low-income persons living with AIDS who can no longer care for themselves. The Walk route winds through historic downtown Belmont. A picnic reception with music will follow the walk on the House of Mercy grounds. Celebrate spring with live music and performances on two stages by local, regional and national talent. The lineup includes Of Good Nature, Zach Deputy, Falconheart and more! There will be indoor and outdoor beer and cider stations, prosecco-pops, frosé, and limited-edition event t-shirts. Grab a seat at this insightful, mind-provoking performance of live interpretive dance and production illustrating how language evokes perception around the globe. Every Friday through September, take part in the Matthews Food Truck Fridays & Concert Series, back for another great year in Stumptown Park! A variety of food and dessert trucks will be there every week, with great music on the Lee Myers stage, inflatables for kids, jenga, and corn hole for grown-ups! There is plenty of room to relax and hang out in the park. Bring a chair or blanket, and come enjoy the downtown vibe in Historic Downtown Matthews. Embrace the mystery. Mozart’s Requiem, the composer’s final statement, is one of classical music’s most intriguing stories. Anonymously commissioned and left unfinished upon his death, Mozart was convinced he was writing his own funeral mass. Don’t miss this emotionally stirring and powerful performance. Oenophiles of all kinds – from casual sippers and samplers to serious connoisseurs and collectors – will have four days to celebrate the nectar of the gods at the Charlotte Wine & Food Weekend. Attendees will not just be imbibing the world’s finest wines, savoring the creations of the area’s top chefs, hobnobbing with renowned vintners and somms, adding to their wine knowledge, and bidding on fantastic one-of-a-kind items, they will also be helping area children. Proceeds for 2019 benefit five local children’s charities; Charlotte Concerts, Pat’s Place, Mitchell’s Fund, The Relatives, and The Council for Children’s Rights. Celebrate the outdoor lifestyle at the USNWC amidst 30 plus competitions, including trail running, kayaking, climbing and more! Food, cold beverages and live music will be readily available on site. Inspired by a love letter between two artists, Opus 11 illustrates the emotional and transcendent power of pure, unselfish partnership.